With the high concentration of sharpened elbows jockeying for position within the Nashville scene, it takes an extraordinary amount of artistry and ingenuity for a band to separate themselves from the pack -- especially with only an EP. 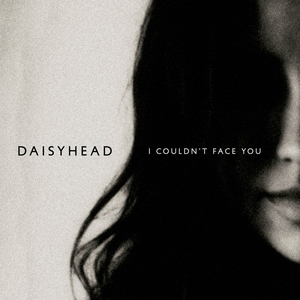 In the case of Daisyhead, four songs was all the band needed to garner national attention. 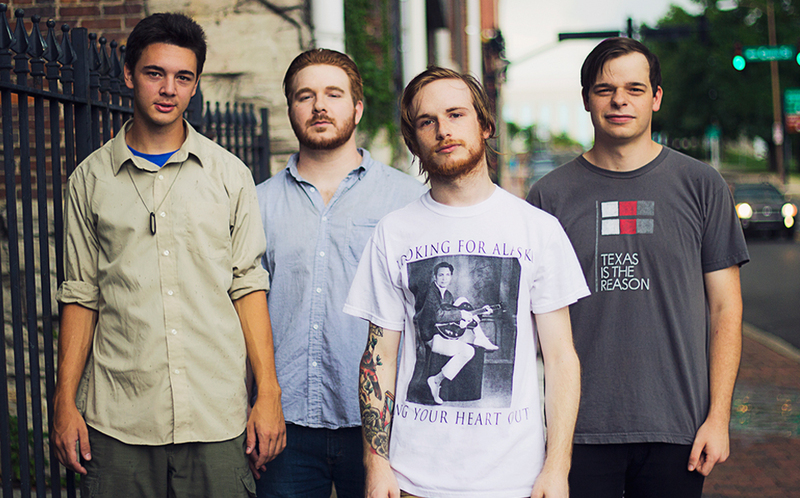 In August of 2012, Michael Roe, Adam Easterling, Curtis Durard, and Zach Chiarizzio made a decision to take a break from their heavier band projects and collectively explore something new. There was no specific style they were trying to create, no image they were trying fit, and no sound they were trying to replicate. Four musicians simply got together, drew from their unique influences, and began to play. Chemistry formed, songs took shape, and what began as a project, pure and untainted, evolved into something much bigger -- a musical monolith that found it's feet in the form of stunning, and stirring EP. "We just started jamming, and ended up having a feel for intensity and emotion," says lead singer Michael Roe, laughing, "I still don't know how to describe what we sound like when people ask me. I just say 'emotional rock and roll'." On the surface 'emotional rock and roll' is a reasonable summation, but that classification alone doesn't begin to describe the complexity and energy that propels the band's debut EP, "I Couldn't Face You." Through months of repetition, painstaking hours of tinkering, and watching and re-watching musical 'game tapes,' Daisyhead discovered their sound. A powerful and propulsive barrage of guitars, an aggressive rhythm section, tastefully untamed production, and a fragile yet sophisticated voice. From the distorted opening guitar riff of "Numbing Truth" to the delicately picked closing notes of "What's Done is Done," the EP is as effortlessly beautiful as it is unfathomably raw. Respected Nashville producer and guitarist Blake Martin (A Plea For Purging) took the production reins on the EP. Collaborating with Daisyhead at Evil Eye Audio in Nashville, Martin was able take the band's initial demos and elevate them to another level, tapping into their heavy leanings but still preserving a certain delicateness. "Of all the producers and engineers I've ever worked with in my musical career, he is by far our favorite. Blake takes all of our ideas and brings them to life in ways we could have never imagined." On the lyrical side "I Couldn't Face You" is a conceptual story that plays out in four acts over the course of the EP. "At the time, I was in a really dark place, and felt pretty apathetic," says Roe, "I was driving to my mom's house one day and felt like I was on auto-pilot. I often wonder about how awful it would be to accidentally hit a child that ran out into the road to grab a ball. This all came together to form a tragic story." The EP's sophisticated storytelling delves into heavy conceptual waters and plays out over the remaining two tracks, assigning concrete narrative to an abstract feeling of lifelessness. While listening, it's difficult to separate any individual song from the EP as a whole. "I Couldn't Face You" is complete and self-contained piece, timeless in all the best ways possible. 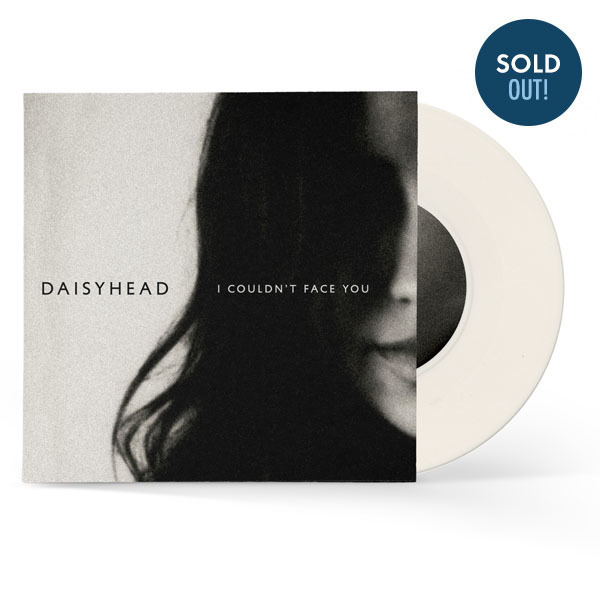 Be on the lookout on November 5th as Daisyhead partners with Spartan Records to share their creation with the world on limited edition 7" vinyl and at all major digital retailers.